I study 20th Century U.S. Diplomatic History, with a particular interest in U.S. foreign relations with regards to South Africa during the apartheid era. Prior to my time at UCSB I attended UNC-Chapel Hill, where I received my MA in Global Studies with an emphasis on Global Politics, Institutions & Societies. My MA thesis was a study of the U.S. anti-apartheid movement, one that looked closely at the role of pressure groups in advancing the movement to impose economic sanctions on South Africa in the 1980s. I followed this case study with a quantitative analysis of the effectiveness of economic sanctions. This project enhanced my understanding of the intersections of race and national security in the context of the Cold War, specifically in relation to southern Africa. 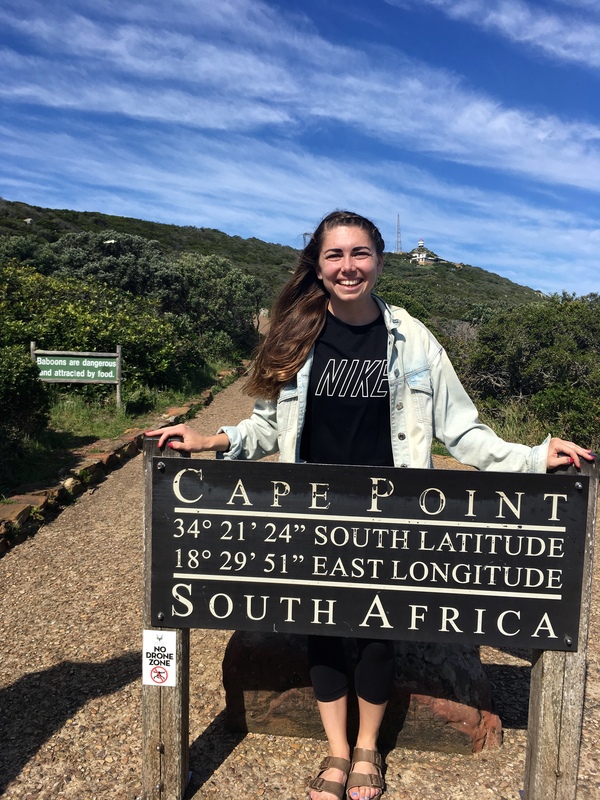 My current project looks at the role, impact, and awareness of the Sullivan Principles, a U.S. code of conduct for multinational corporations operating in South Africa during the apartheid era. “The Turkey Agreement and the Dash to Curb the Refugee Crisis,” UNC Center for European Studies: European Horizons at Carolina (March 2016). “A Week After the Paris Attacks: Overview and Ramifications,” UNC Center for European Studies: European Horizons at Carolina (November 2016). Research Affiliate, Stellenbosch University, South Africa. Summer 2018. Graduate Student Assistant, Center for Cold War Studies and International History. UCSB. 2017-2018. Executive Board Member of European Horizons at Carolina. Communication Director. UNC-Chapel Hill. 2015-2016. UNC Global Studies Planning Committee. UNC-Chapel Hill. 2015-2016. Foreign Language and Area Studies Fellowship, Turkish (FLAS). UNC-Chapel Hill. Academic Year, 2015-2016. U.S. Fulbright Student Program National Semi-Finalist. UNC-Chapel Hill. 2015-2016. Award for “Highest Achievement in History,” NC State. Commencement May 2014. Award for “Best Thesis by a Graduating Senior,” NC State. Commencement May 2014.